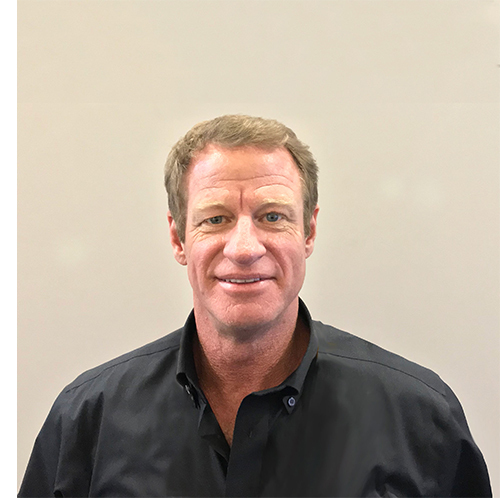 CARLSBAD, CALIFORNIA — Nortek Security & Control LLC (NSC), a global leader in wireless security, home automation, access control, and health and wellness technology, today announced the appointment of Chris Hart as Regional Manager/Solution Specialist, Health & Wellness. Hart is responsible for sales of NSC’s Numera healthcare solutions throughout the Central and Western regions of the United States and Canada. Nortek Security & Control LLC is a global leader in smart connected devices and systems for residential smart home, security, access control, AV distribution, and digital health markets. NSC and its partners have deployed more than 5 million connected systems and over 25 million security and home control sensors and peripherals. Through its family of brands including 2GIG®, ELAN®, Linear®, GoControl®, IntelliVision®, Mighty Mule® and Numera®, NSC designs solutions for national telecoms, big-box retailers, OEM partners, service providers, security dealers, technology integrators, and consumers. Headquartered in Carlsbad, California, NSC has over 50 years of innovation and is dedicated to addressing the lifestyle and business needs of millions of customers every day.